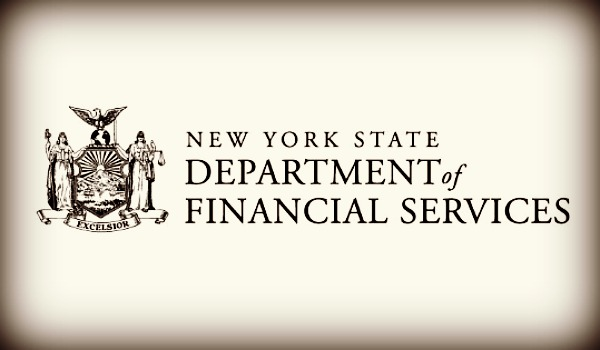 The New York Department of Financial Services issued a lawsuit on Friday against the federal government to attempt to prohibit the Office of the Comptroller of the Currency from issuing national bank charters to fintechs such as The Lending Club, Prosper, etc. 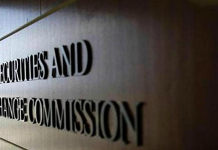 In her complaint filed to the U.S. District Court in Manhattan, Maria Vullo, superintendent of the NY Department of Financial Services, noted the action by the OCC to allow such charts was “lawless, ill-conceived, and destabilizing of financial markets,” amongst other proclamations. 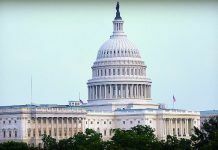 We have to agree there is certainly a value to meaningful regulation and consumer protection, but we are fierce advocates of financial innovation, but what this case ultimately boils down to is a turf battle over regulation. Without control of such fintechs, and without requiring them to have individual state licenses, states give up revenue streams and control. NO bureaucracy anywhere on this planet likes to rescind control of the category they are charged with overseeing, even if it means hampering innovation. We haven’t heard the last on this story. 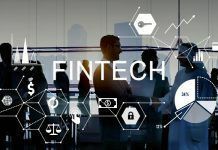 “…Fintech firms have long pushed for national bank charters to let them operate nationwide without needing licenses in every state, a process they say can impede growth and boost costs.